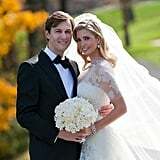 Ivanka Trump and Jared Kushner Tie the Knot! 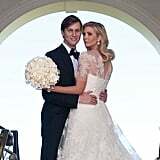 Ivanka Trump married her longtime boyfriend Jared Kushner yesterday at the Trump National Golf Club in Bedminster, NJ. 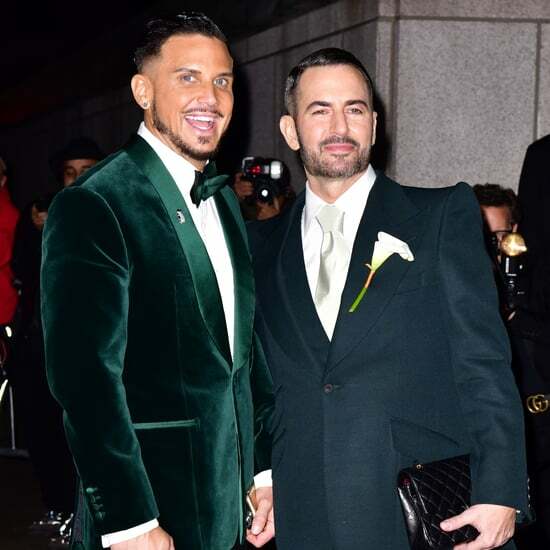 The star-studded event brought out famous faces like Barbara Walters and Regis Philbin. 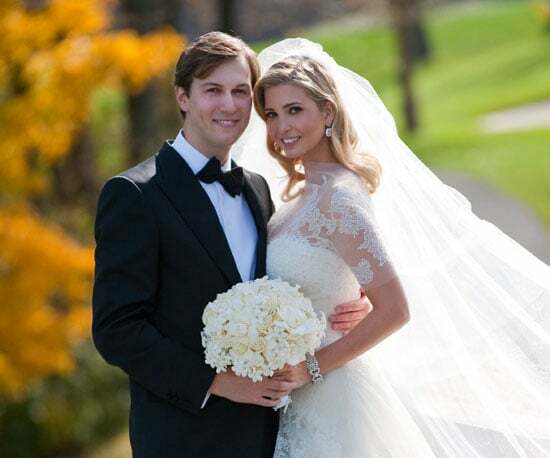 Take a look through Ivanka and Jared's special ceremony!